Over the past month or two Zach has increasingly wanted to play on our phones and tablets. As long as his time on them is limited, I am happy for him to do so - especially if the app he is using is educational. 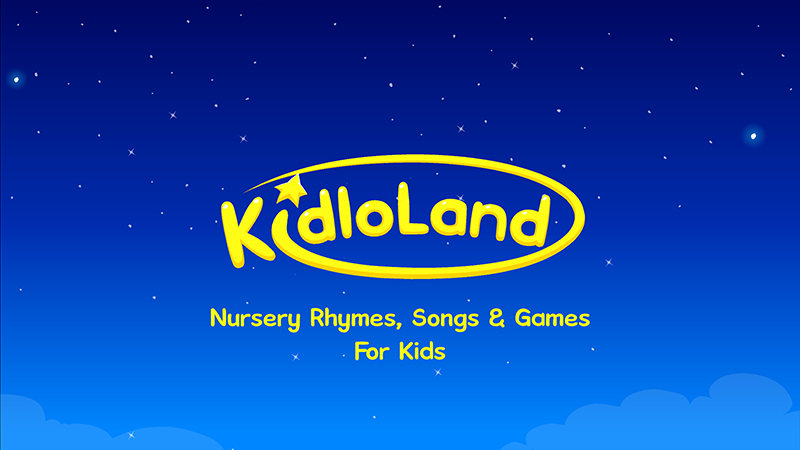 Recently we were offered the chance to try out the KidloLand app which definitely fits the bill. 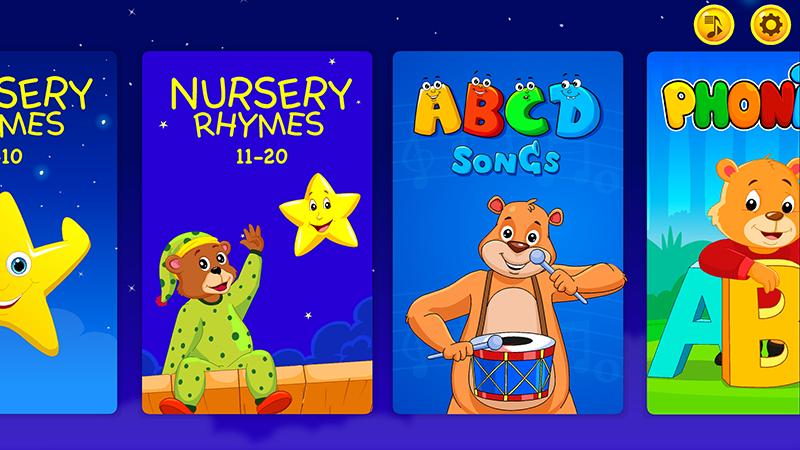 Packed full of rhymes, songs and games it offers hours of entertainment as well as encouraging learning. 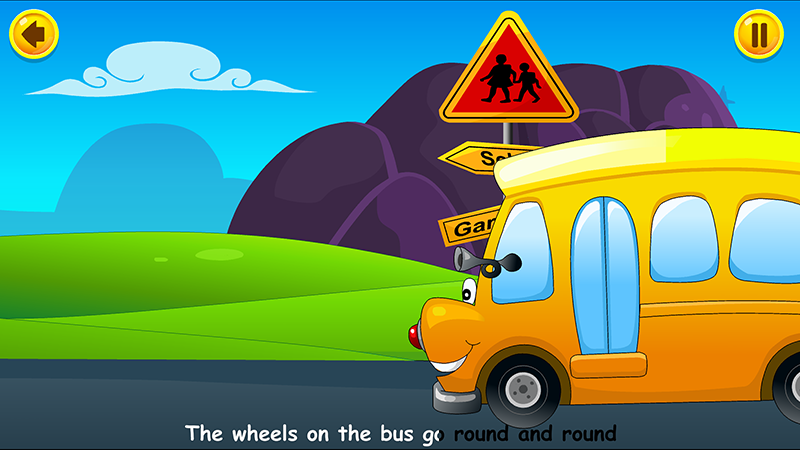 The app is designed for children between the ages of 0 - 5 which means there are a wide range of activities included. 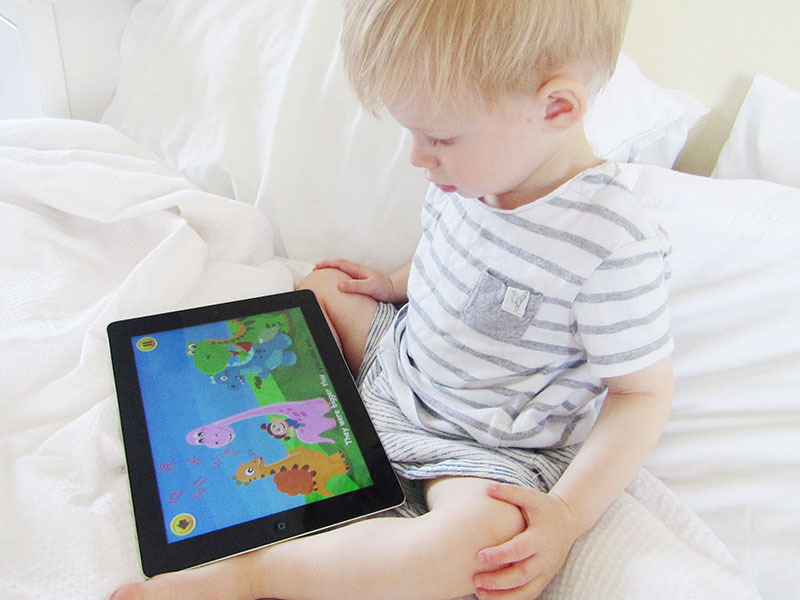 At 18 months old Zach really enjoys the nursery rhymes and songs, all of which are interactive, but there is so much for him to enjoy as he gets older from phonics to games where he can learn about shapes and colours. The fact that this app grows with your child is one of my favourite aspects, as it means you get so much more out of it. Something that I think is really great about this app is that all of the songs have subtitles. Perfect for children who are learning to read, this means that they will be able to learn the words from the songs as they sing along. It's such a little thing that I think makes a big difference, and really makes this app stand out. One thing I do want to note though is that everything is in American, meaning some of the words and songs are different what they are in English. This doesn't bother me too much, as the majority of songs are accurate, however I do wish that the alphabet was changed for English users - Zee for Z is not great, especially when it is the first letter of your son's name! So, would I pay for the £29.99 annual subscription? I think that the app is totally worth the money as there is just so much content, all of which is available offline. This means we can use it wherever we are, and don't have to worry about Zach using up all of our data. I also love that there are no adverts which means that Zach can tap the screen as much as he wants without accidentally clicking onto something else. I've found that the app is a lifesaver when it comes to long journeys, and I will definitely be using it on the plane when we go on holiday in September. 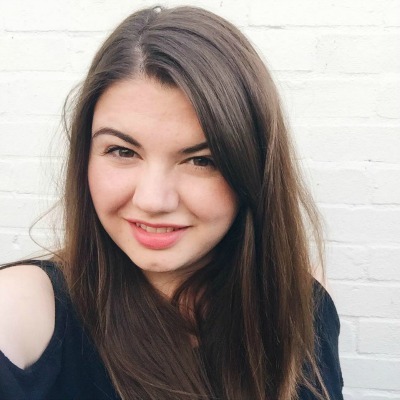 There is some free content, so it is definitely worth downloading it and giving it a go for yourself. Do you let your little ones play on your phones? What apps do they love? My nearly 18 months old girl loves the nursery rhymes but she is not able to use it yet so I turn it on for her whereas my nearly 4 year old loves playing with my phone. I have a Samsung which has a build in kids mode app and you can add apps to it.